Summer may be winding down, but the fun is just beginning here on the South Coast! The Bay Area Fun Festival, also known as the greatest last party of the summer, happens here in Coos Bay and surrounding areas the third weekend in September! 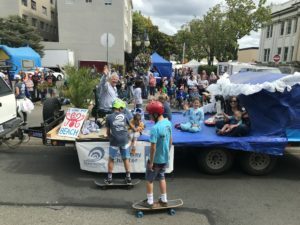 Thousands of locals and visitors from afar come to enjoy the sights, sounds and tastes of beautiful downtown Coos Bay and surrounding areas for this popular festival. Highlights include live entertainment, the famous Cruz the Coos featuring nearly 500 vintage automobiles, the Prefontaine Memorial Run, K-DOCK RockFest, the BAFF parade and much more! Visitors will also enjoy a variety of vendors, arts and crafts and lots of different kinds of food. 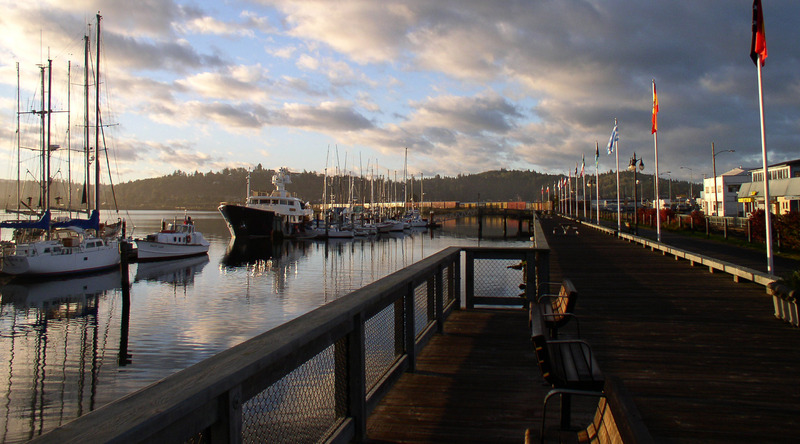 Come join us for the Bay Area Fun Festival on Oregon’s Adventure Coast! Visit the official website of the Bay Area Fun Festival for more information and how to become a vendor at this popular event that draws thousands of people from all over the region!